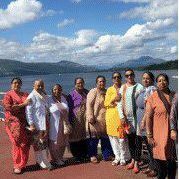 25 years ago, in the kitchen of an office block in Edinburgh, you would have found a group of Sikh women. That was the start of Sikh Sanjog. 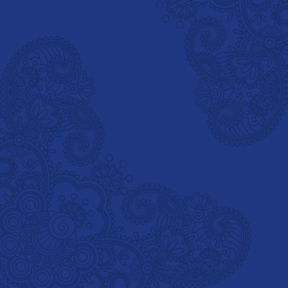 Our name is unique and different, it is a real attribute in today’s world where the focus is on building strong partnerships and creating links. 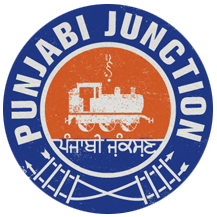 ‘Sanjog’ is Punjabi for ‘links’. We work with passion and determination every day to empower marginalised women, to give them the help they need to boost their confidence and skills so they can realise their full potential. 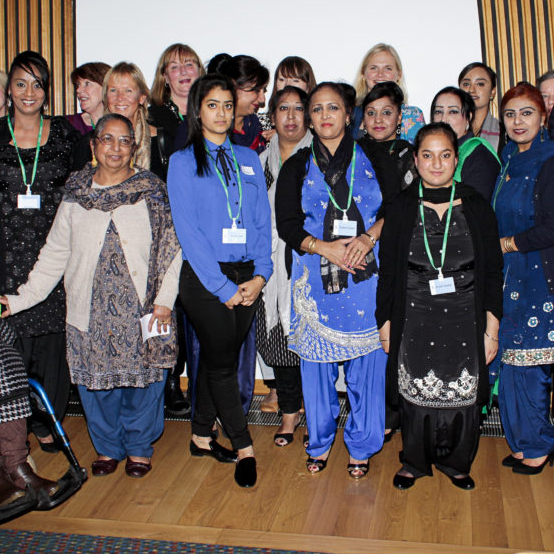 Sikh Sanjog helps many ‘invisible’ women every year who are facing personal challenges. Whether they need support to integrate fully into Scottish society, advice on education and career possibilities or they require 1-1 counselling services, through our advice, support and encouragement we strive to make sure that we open new doors. 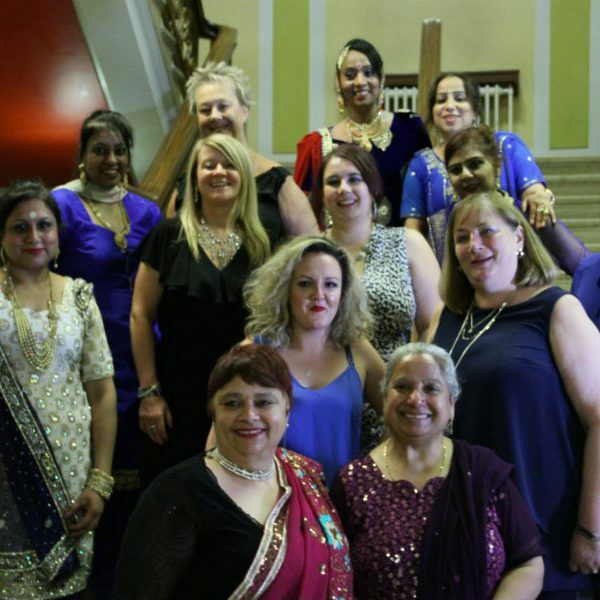 We are here to make sure that the women that come to us, leave with increased confidence, skills and a new and continuing support network that they can trust and rely on. They in turn can then continue to spread the word by being role models. Confidential Conversation ~ No matter how big or how small the issue, call us on 0131 553 4737 for help, support or advice. JB Gill searches for hidden gems amongst Edinburgh’s more familiar tourist sites. Our director is in training mode and we’re looking for team members to come join us to help reach our target. Get in touch for more information. 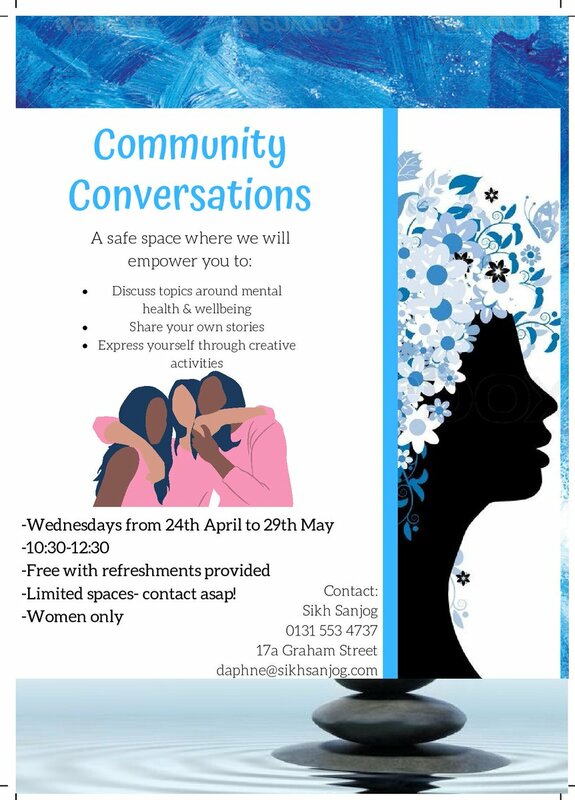 If you or anyone you know would benefit from our community conversation workshops please pass on this information, the first session takes place on Wed, 24th April. 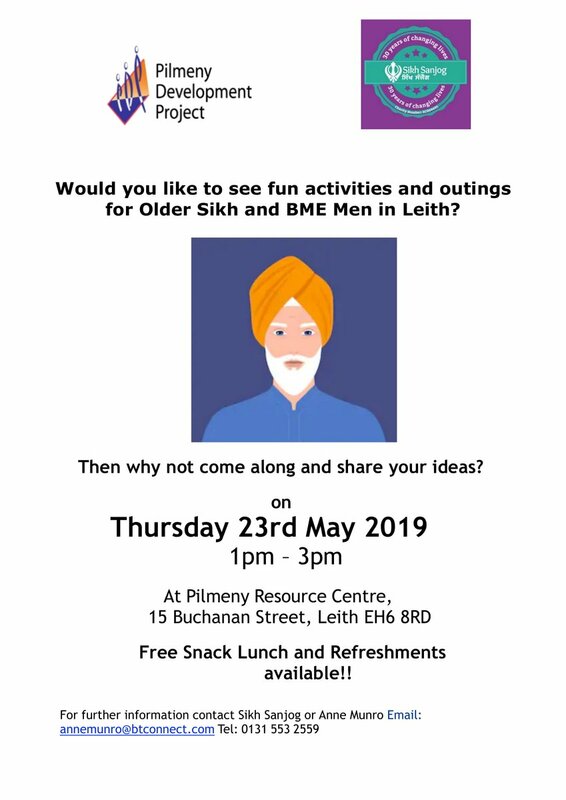 Contact Sikh Sanjog for further information or to book your place 0131 553 4737.